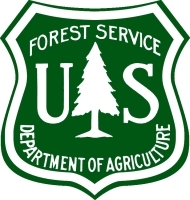 As Guides we are committed to maintaining and protecting our natural lands and teach as part of all of our activities, Leave No Trace Outdoor skills and ethics as encouraged in all USDA Forest Service public lands. Each guide holds current medical training and practice, which ranges from Wilderness First Aid (WFA) to Wilderness EMT. Charlie Manfredi: Owner/Guide 30 years climbing and guiding in Montana, Wyoming and throughout the west with expedition experience to Chile and Argentina. 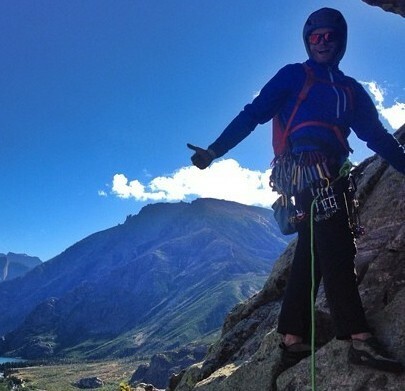 Numerous first ascents in the Beartooth Range and Wyoming Beartooths. Backcountry travel and expedition experience in Montana, Wyoming, Colorado, Washington, British Columbia. A ski industry professional since 1994 working as an alpine and telemark ski instructor, a professional ski patroller since 1995. Guiding experience in Montana, Washington, Colorado, and Minnesota. National Registered EMT. NSP Outdoor Emergency Care Instructor Trainer. Helicopter avalanche control specialist for Yellowstone Park 2004-06. National Avalanche School 2001 and 2003. 5 years climbing throughout North America and 2 years guiding in Montana, Wyoming, and Washington. Co-Author of several first ascents in the Beartooth Range. 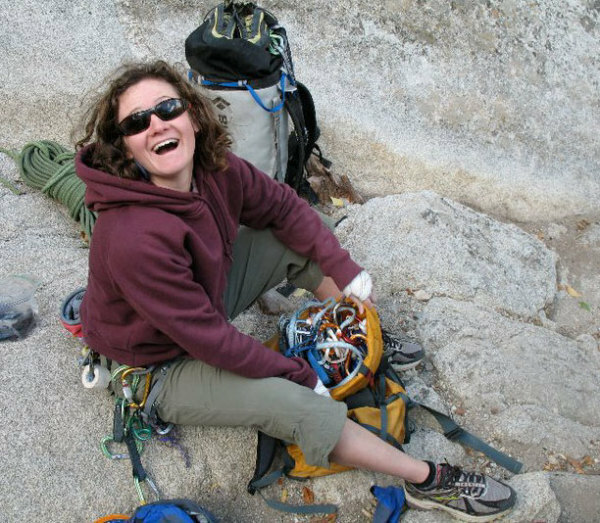 Bridget spends her time split between guiding for Rainier Mountaineering Inc, Beartooth Mountain Guides, working at Red Lodge Mountain, and playing in the Beartooths whenever possible. Certified Leave No Trace Trainer and EMT. Bridget has completed the AMGA Rock Instructor course. 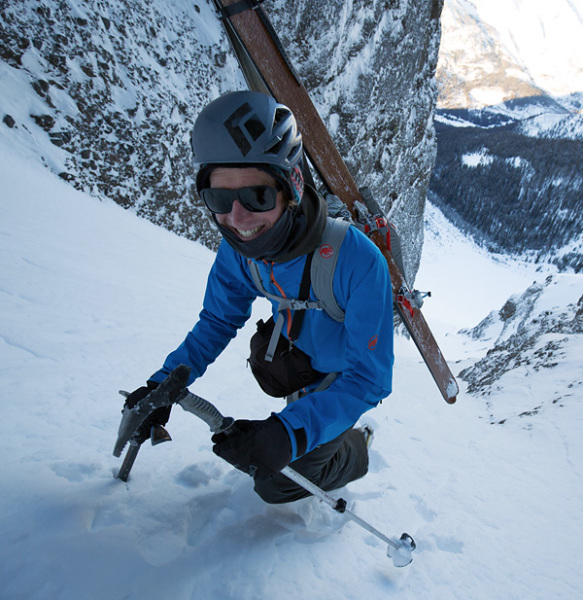 Beau Fredlund is a passionate skier, guide, and photographer who lives in Cooke City, Montana. He has lead successful ski mountaineering trips to places like: Alaska, Canada, Kyrgyzstan, Kamchatka, Norway and New Zealand (x8), but finds unending inspiration and satisfaction when traveling the mountains of the Greater Yellowstone region, and particularly the Beartooths. 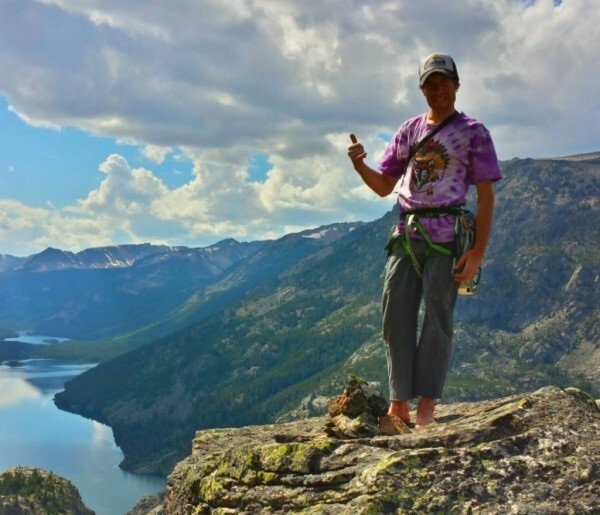 He has experience with the USFS as a Wilderness Ranger, and a keen interest in sharing his knowledge, skills and enthusiasm with Beartooth Mountain Guides' clients. A lifelong outdoorsman, Nick quickly gravitated to alpine adventures in the Cascades during college and never looked back. Nick has climbed extensively across the western United States and western Canada. He spends his winters managing a ski shop at Red Lodge Mountain while searching the Beartooths for "The Greatest Snow on Earth." 35 years experience climbing and guiding in the Beartooths and throughout the Rocky Mountain West, California and Canada with dozens of first ascents and new routes on rock, snow and ice in Montana and Wyoming. Loren was born and raised within eyesight of the Beartooth Mountains. 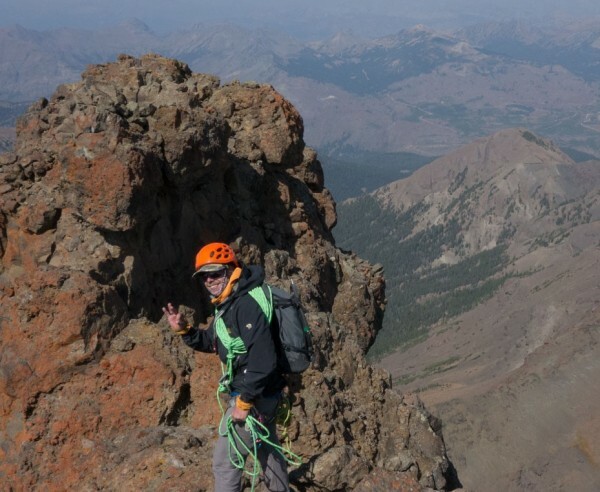 A climber of all trades for 16 years, Loren first ascended Montana’s highest peak while still in high school. 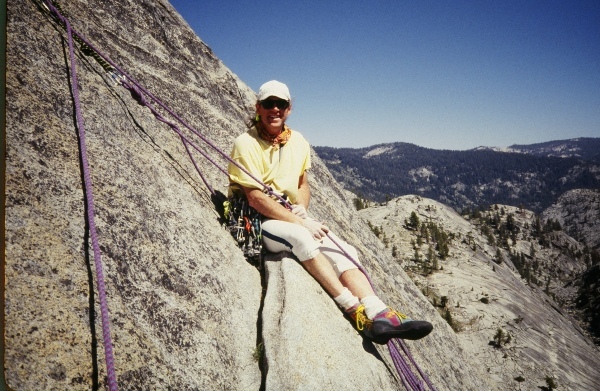 Loren has expedition experience in Nepal, Alaska, Canada, and has climbed extensively throughout the lower 48. Loren is a climbing ambassador with La Sportiva, was an instructor with the nonprofit Junior Mountaineering Team (based out of Bozeman, MT), and has authored many first ascents in the Beartooth Mountains. Loren teaches 7-12 science in a rural Montana school and has a B.S. in organismal biology, biomedical sciences, and secondary education. Owner/Guide 10 years climbing, skiing, mountaineering and guiding in Montana, Wyoming and Washington with expedition experience in Chile, Canada and Africa. Professional ski patrol, owner/operator of Beartooth Basin Summer Ski Area. AMGA Certified Single Pitch Instructor. Avalanche Level 2. Holds BS and MS degrees in Geology.